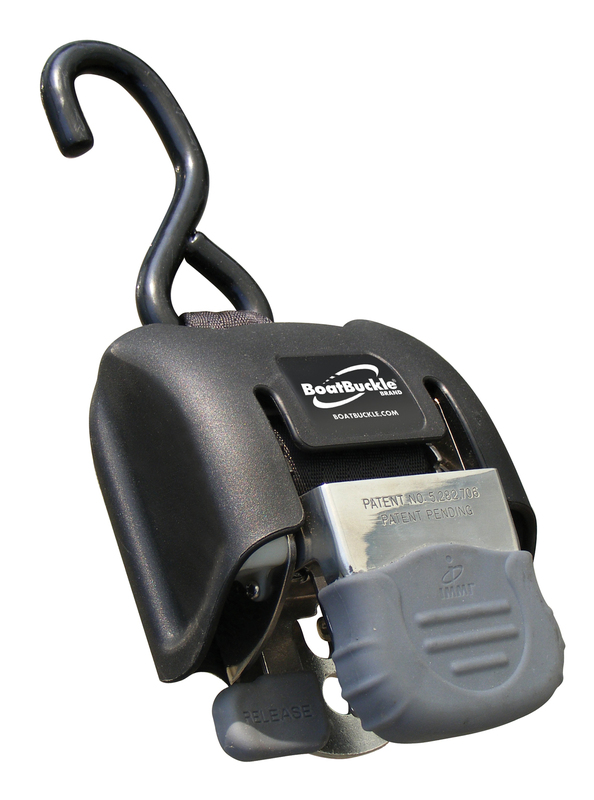 BoatBuckle Brand Tie-Down Systems offer professional fishermen and weekend boaters convenient, high quality tie-down systems so they can spend more time on the water and less time on the boat ramp. IMMI is the leading marine tie-down manufacturer in North America. 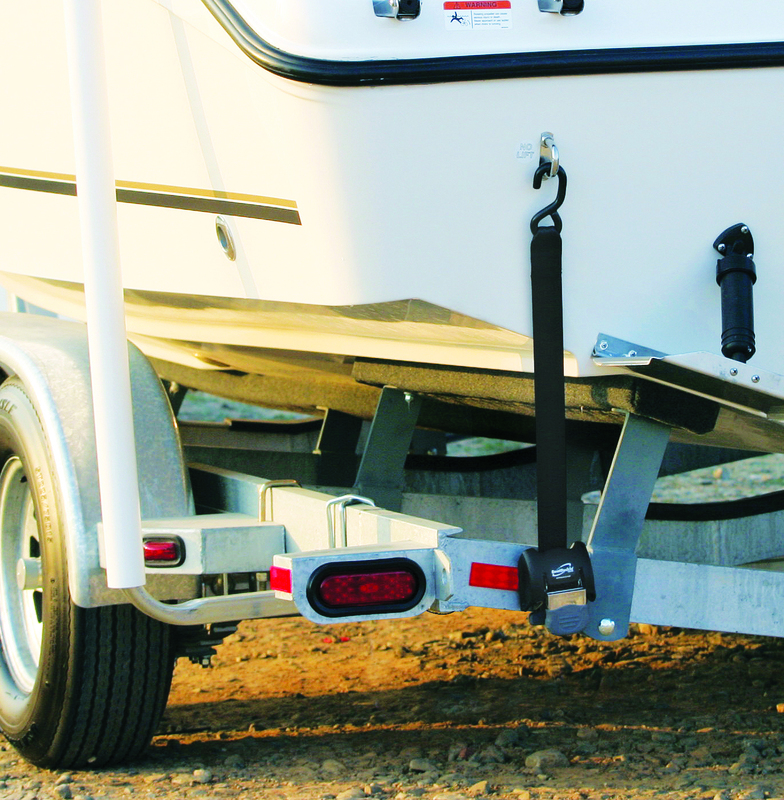 With automotive style webbing, anti-corrosive construction, and sturdy coated hooks, Boat Buckle Tie-downs are still the ultimate tie-down system in convenience, style and innovative trailer boat rigging! The Tie-downs are available in Stainless Steel for brackish or saltwater environments. Price is for the pair, (In Retail Packaging).